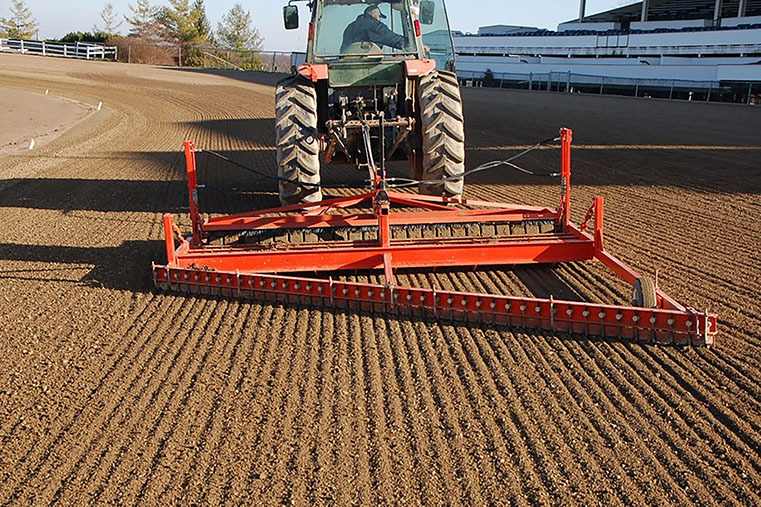 Larcom and Mitchell has been a leader in the race track conditioning industry for well over 40 years. We know how to create the right product for your soil. We have a full staff of professionally licensed engineers that are here to design a product that fits your needs based on your location, types of soil, weather and any other factors unique to your circumstances. Give us a call today and talk to one of our trained professionals about finding the right product for your application.